If you can imagine it, Action Fence Company can make it happen. If you can imagine it, Action Fence Company can make it happen. From fencing made of wood or vinyl-PVC, ornamental aluminum, chain link, picket fencing, pool fencing, dog kennels, motorized gates and more, we specialize in custom jobs of any size and any material. We specialize in custom wood fencing such as scallop fencing, wood ranch fencing, railing, and custom gates. 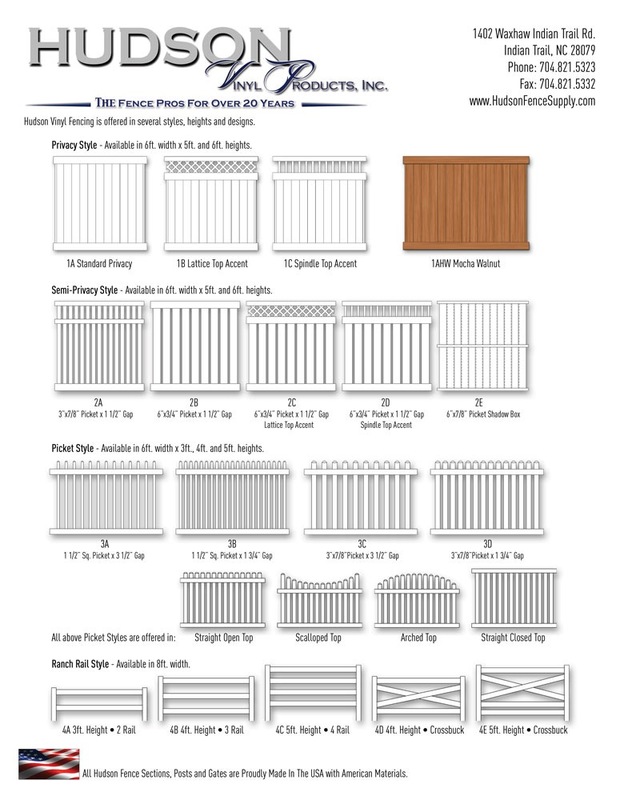 If you are in need of privacy fencing, Action Fence Company has several options to fit any need. We take pride in our reputation for top quality products and installation, along with our great customer service before, during, and after the installation. 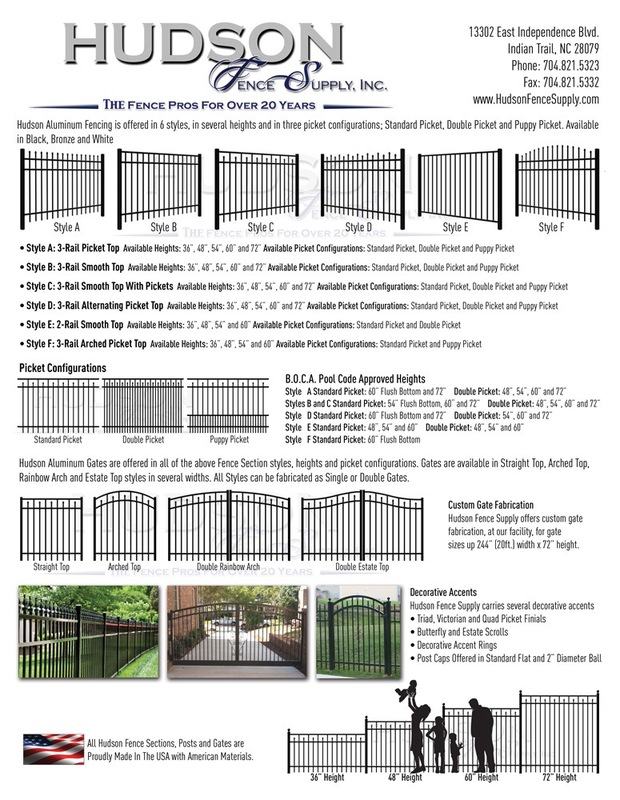 Action Fence Company will come out to your home and meet with you one on one to take the measurements and help determine the various options best suited for your needs. Action Fence Company can also handle remodeling and repair of any current fence. Action Fence Company will go out of the way to ensure the quality of the fence we install, with concreting all posts in with at least 2’ of concrete, to using aluminum rails on the bottom of our vinyl-pvc fencing to prevent sagging. If you are a part of a Home Owners Association, Action Fence Company will help submit all paperwork and plans for your fencing and help resolve any issues they may have. Once the job is complete, we do a walk-through with each client to make sure they are 100% satisfied and answer all questions they may have about the fence and maintenance that may have to be done. Action Fence is also your fence repair company on the Grand Strand. We can handle any repair job, from fixing your existing fence or replacing it with a new one. Action Fence Company will give a free estimate on the repair of any type of fencing including decorative fencing. Call 843-236-4925 or click here for a FREE ESTIMATE.